Your Modernist art love-affair starts here. 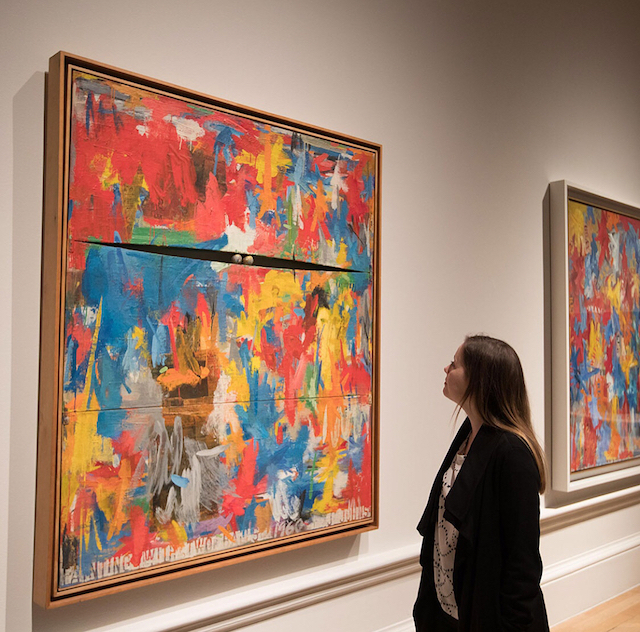 Despite the Washington Post’s recent dig at The Broad (it’s OK, Washingtonians, we’d be jealous, too), the museum continues to exhibit some of the most important artists of the last half-century. 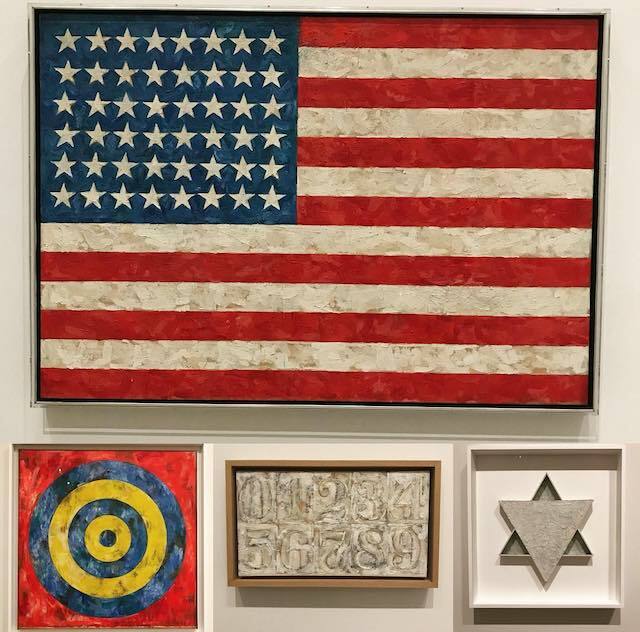 The museum’s newest special exhibit just opened last weekend and features over six decades of work by Jasper Johns, who is known for bridging the gap between the Modernist and Post-Modernist movements. If your New Year’s resolution was to see more art, this is a good place to start.